I can hardly believe that it is already MAY! My oldest child is almost done with his first year of Kindergarten and we’ve lived in Denver for about 10+ months. With that being said, it’s time for yet another round of monthly favorites. Since I didn’t do a March favorites post (I didn’t think I had quite enough new favorites), I’ve combined both months in the video below. The awesome news is that 3 out of my 11 favorite things are totally FREE. This batch of favorites is heavy on inspiration and the perfect thing to get you ready for the warmer months. 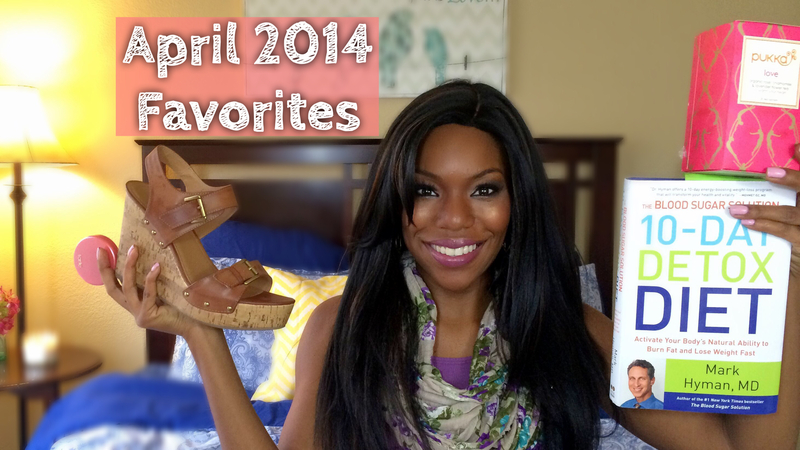 In case you’ve missed my January and February favorites posts. 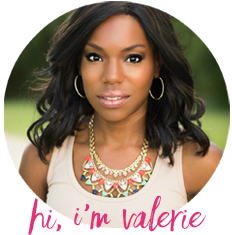 Here are my marriage (and time) saving make-up organization tips where you can also meet my personal home organization guru. Let me know what some of your favorite things for the month of April are in the comments below!